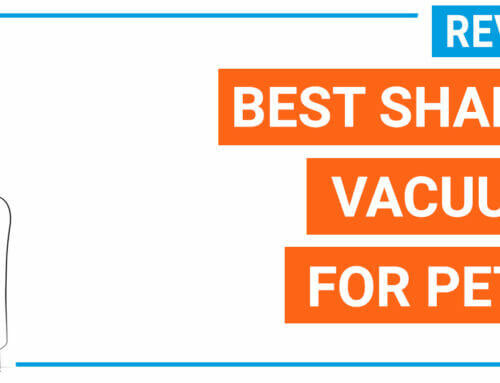 If you are seeking for a cordless stick vac for multiple floor types without breaking your budget, Shark Ionflex Duoclean is a potential option in 2019. 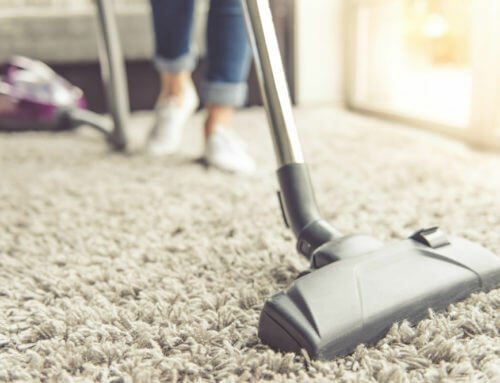 It possesses a lot of impressive benefits to give users more flexibility when dealing with carpets, pet hairs and hard-to-reach areas. For cleaning carpet and rug, Shark Duoclean ionflex uses 2 brush rolls (a bristle and a soft rolling one) to remove the pet hair and dust from the carpet foundation. 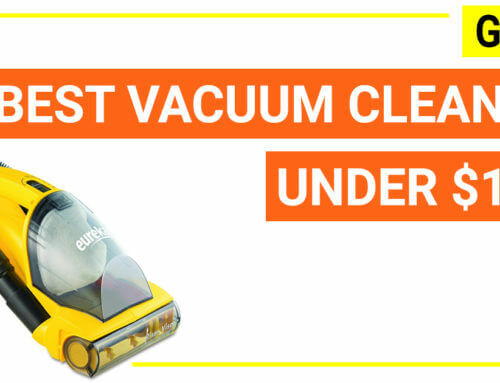 For cleaning under furniture easier, the model can bend to 180 degrees so that you can reach under the sofa with an ease. 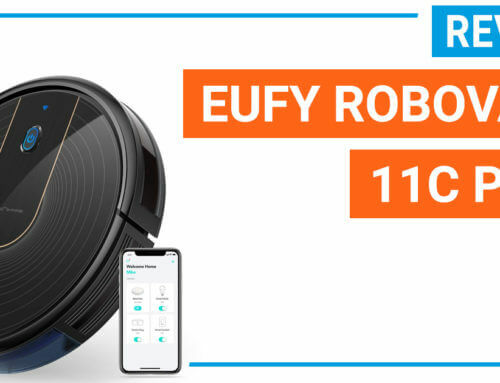 For saving battery and cleaning different types of surfaces, this unit is possible to control the brush speed and the suction power. 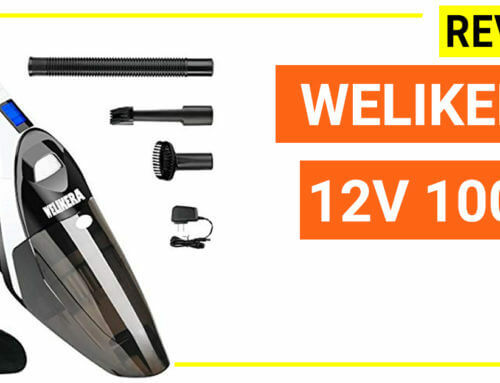 Moreover, it features a long-lasting Li-ion battery (similar to Dyson V8 and Hoover REACT cordless), a big dust capacity, a powerful motor and lots of hand tools. 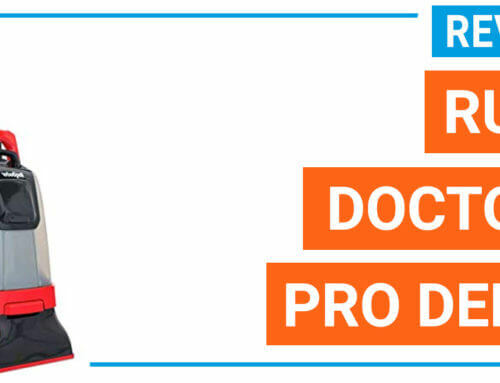 The model is backed by Sharkninja for 5 years. 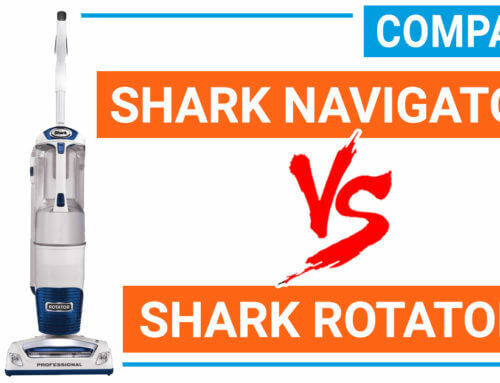 It is possible to say that Shark Duoclean Cordless is one of the best cordless model on the market so far. 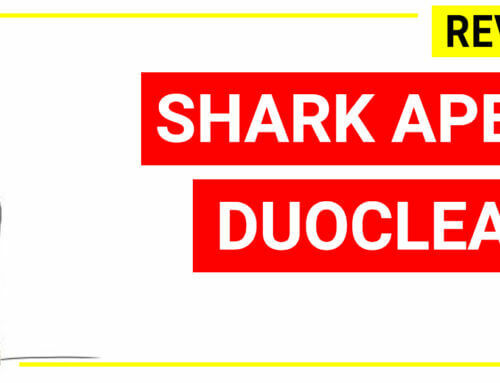 You can check for the current price of Shark duoclean IONflex below. 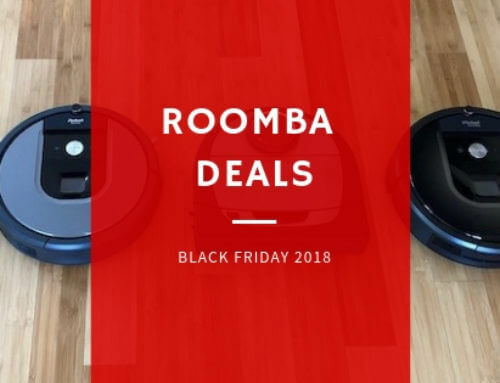 The cordless stick vacuum cleaner Shark duoclean ionflex delivers a powerful suction, cordless, bagless unit for you to tackle dust and dirt on many surfaces from bare floor to carpet, rug, upholstery, stair, and ceiling. When dealing with low-to-reach places such as sofa, Shark duoclean ionflex can bend for 180 degree which allows you to clean easily without removing your furniture (Multiflex technology). 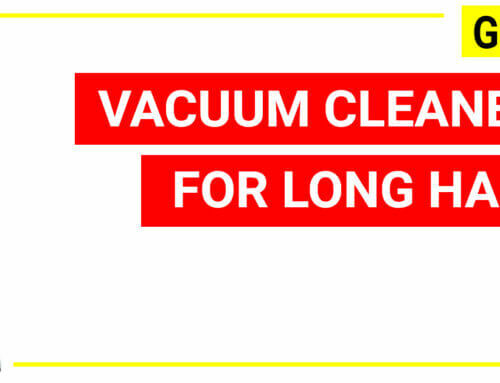 Second, when using as an upright vacuum, the model uses a special brush design for cleaning carpet better. 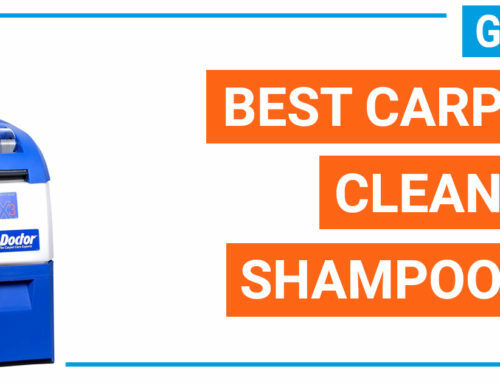 Instead of using a brush roll, Shark duoclean ionflex uses 2 brush rolls: a bristle for removing the pet hair and dust settled in the carpet, and a soft rolling brush for cleaning big particles (so-called Duoclean technology). 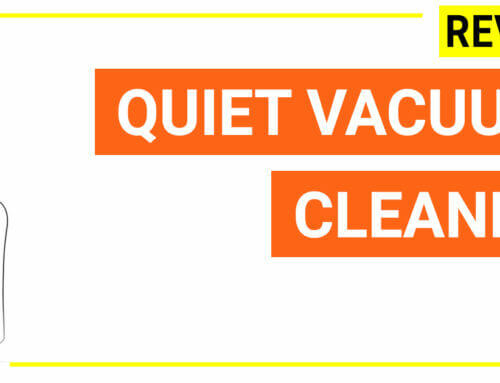 Therefore, when cleaning the dirty carpet, Shark duoclean ionflex can remove a lot of dust and pet hairs. 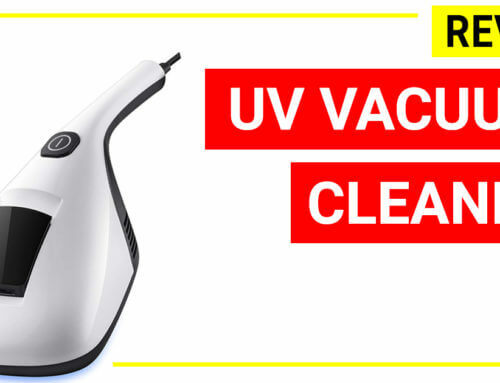 Third, you can adjust the vacuum suction power of the Shark duoclean ionflex to deal with difficult cleaning jobs. 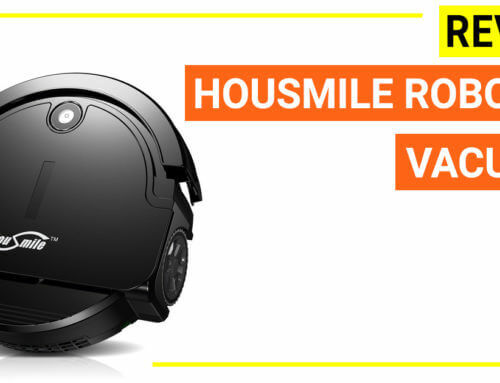 It features a low suction mode and a higher one which is controlled by fingertips smart response dashboard. 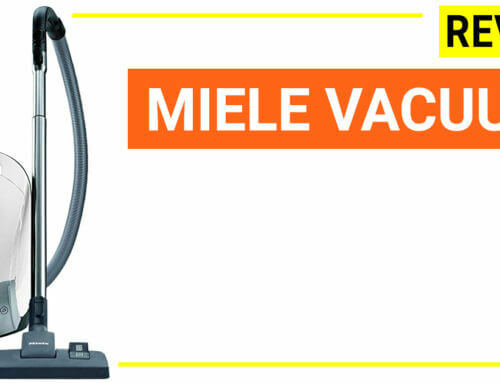 Last but not least, the model has several specifications comparable to Dyson cordless units such as big dust tank, Li-ion battery, lots of tools, strong suction power, ergonomic design and long warranty time (5 years). 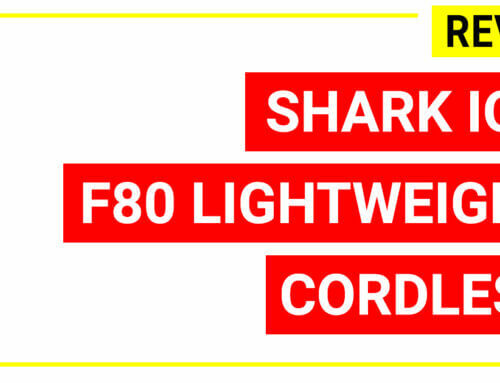 Shark Ionflex DuoClean delivers more value on the flexibility and Dyson V8 is better on the ultimate performance and quality. 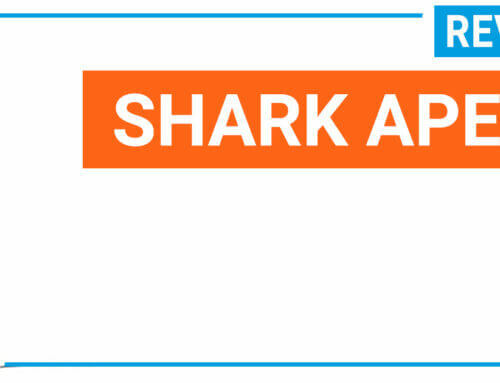 Shark Ionflex DuoClean allows you to clean different surfaces better, especially when dealing with embedded pet hair on the carpet and under sofa areas. Besides, it can stand on it own (multiflex technology) so it is a bit more convenient for storage. 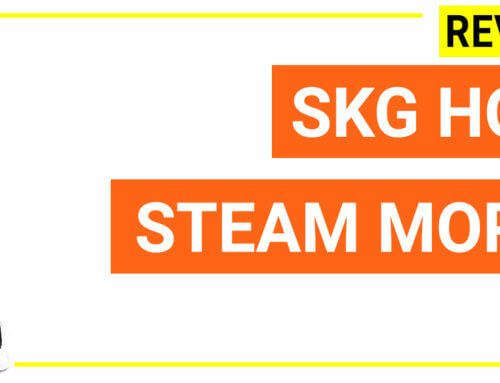 With the 2X models, you can also upgrade the machine for longer using time. 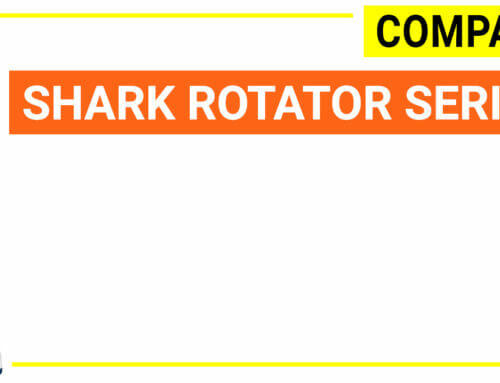 Shark Ionflex DuoClean is cheaper than Dyson V8 but the 2X model is somehow similar in price range. 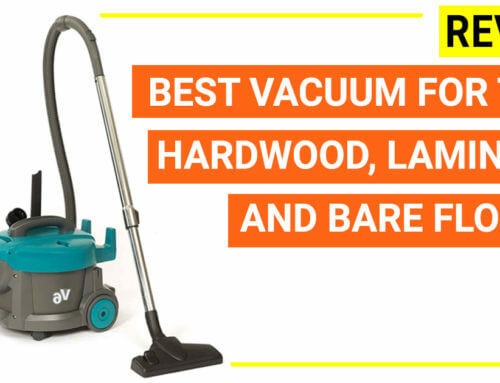 Dyson V8 is better on maneuverability. 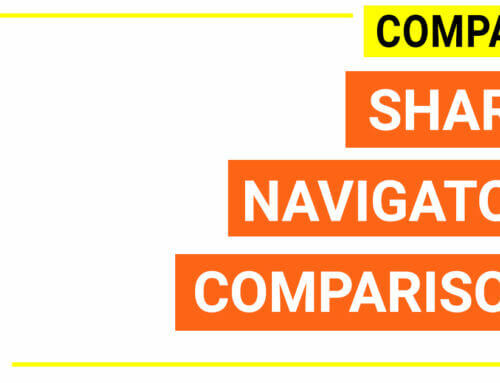 It is lighter and more compact when using as a hand-held unit. 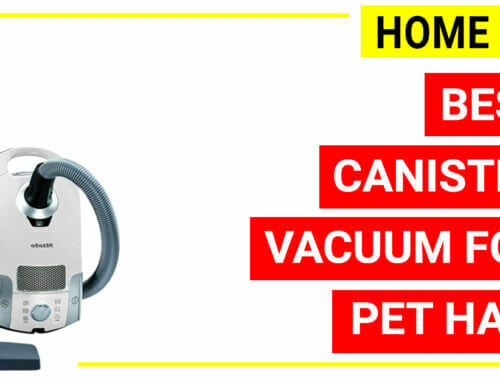 Moreover, Dyson V8 absolute uses HEPA filter which is very impressive as cordless vacuum stick with HEPA is extremely rare, and Dyson is the best among them. 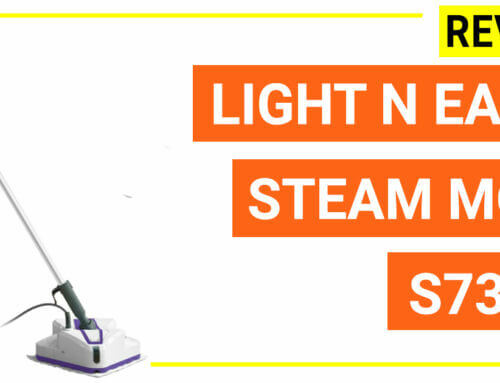 Shark Ionflex DuoClean is an excellent cordless vacuum stick, and to certain extend it can be comparable to Dyson model which is very high in quality. The model is also easy to assemble, to use and to control. 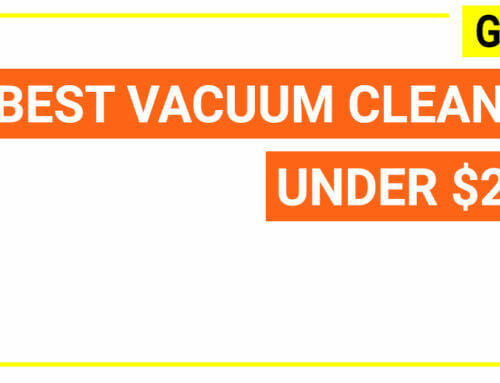 Besides, when cleaning under furniture it can fit in a very tight place that no other units can compare (thanks to the multiflex technology). 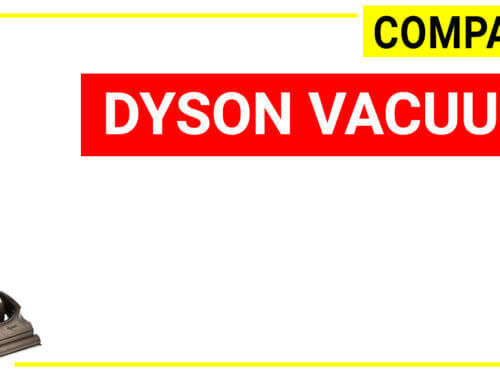 However, it also has several downsides such as it is not the lightest cordless unit as compared to Dyson V8. 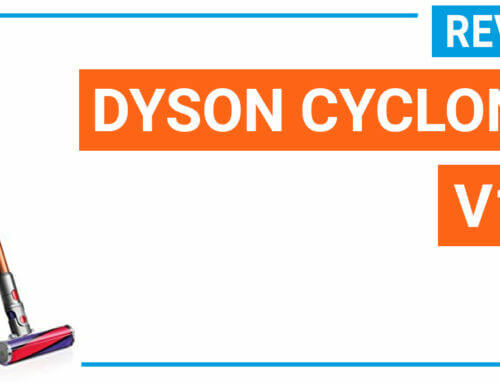 Second, the battery running time is a bit short when compared to Dyson V8 (up to 40 minutes) or Hoover REACT (up to 27 minutes). 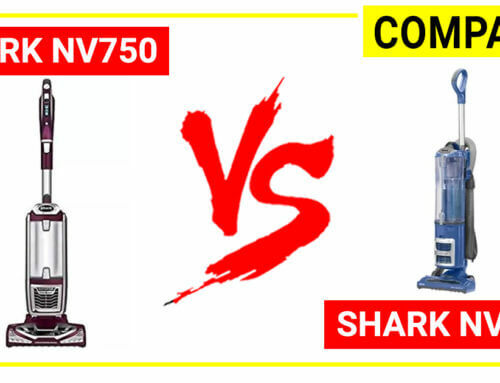 When considering all the benefits versus its downsides and price, the Shark Ionflex DuoClean is still a great unit recommended by many users especially who have carpets and pets at home. 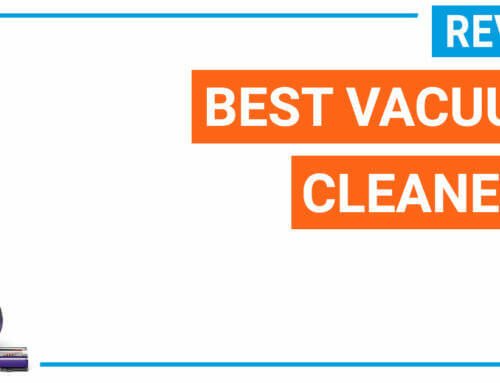 Shark Ionflex DuoClean is featured with three biggest innovative technologies for optimal cleaning (Duoclean technology, Multiflex technology, and Smart Response technology). 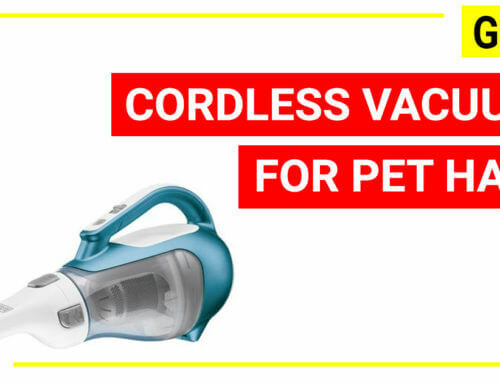 While sharing a lot of similarities with Dyson V8 and Hoover REACT cordless, each model has its own value and Shark Ionflex DuoClean is very flexible and efficient when dealing with carpets and pet hairs. 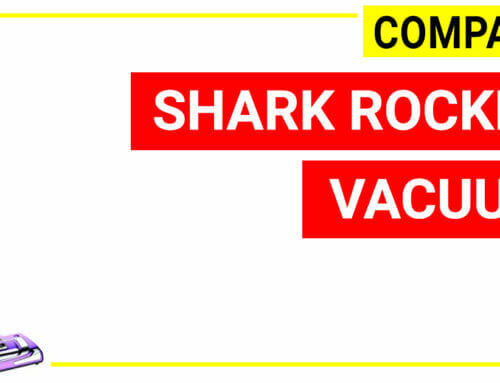 Shark duoclean ionflex is a cordless stick vacuum cleaner giving users more flexibility when dealing with carpets, pet hairs and hard-to-reach areas.